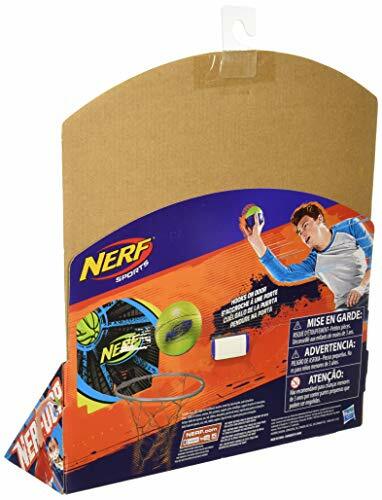 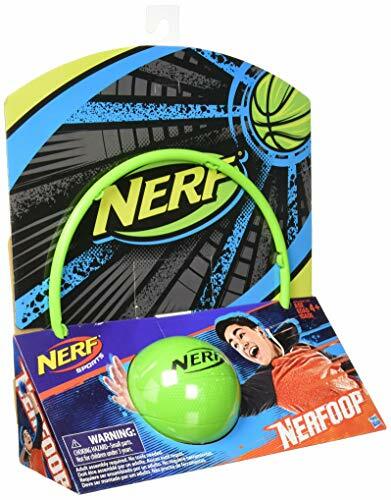 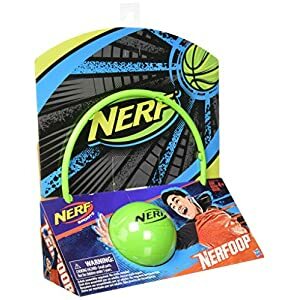 Buy NERF Sports Nerfoop Set Toy, Green at Discounted Prices ✓ FREE DELIVERY possible on eligible purchases. 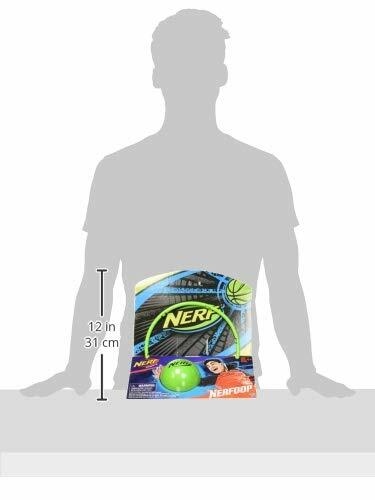 WARNING: CHOCKING HAZARD – Small parts. 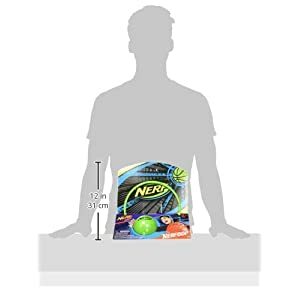 Not for children under 3 years.